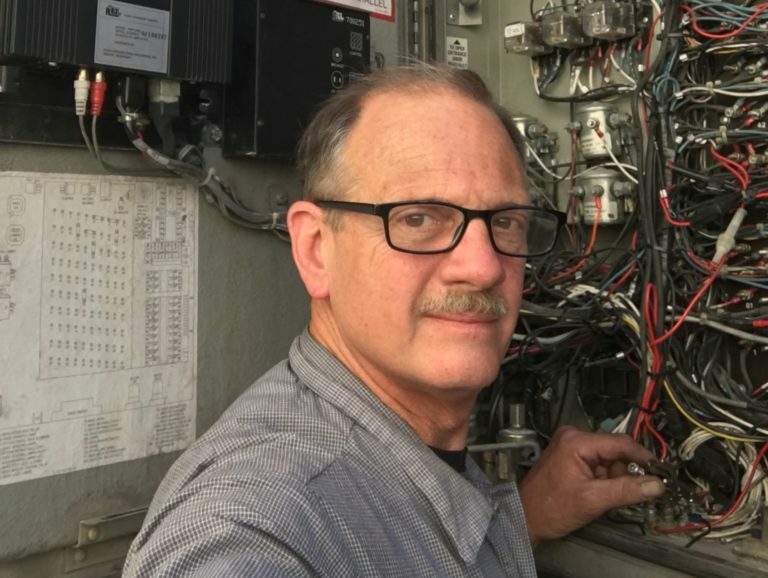 While many competitors cram book study and practice into the days before the annual United Motorcoach Association Maintenance Challenge, this year’s top finishers simply followed their personal Zen of motorcoach maintenance. “If you don’t prepare you are wide open for whatever they throw at you,” said the 2017 Maintenance Challenge Grand Champion, Tim Brown of Huskey Trailways in Festus, Mo. Eric Hale, shop foreman for Holland America-Princess at the McKinley Princess Lodge near Denali State Park in Alaska, was the first runner-up in the 2017 competition, held during UMA Motorcoach Expo in St. Louis. This year’s second runner-up, Peter Haunold, is shop foreman at the Holland America-Princess shop in Anchorage, Alaska. “You really have to be serious in this job. You are not hauling produce or freight, you are hauling guests,” Haunold said. “It is critical that our inspections are spot-on.